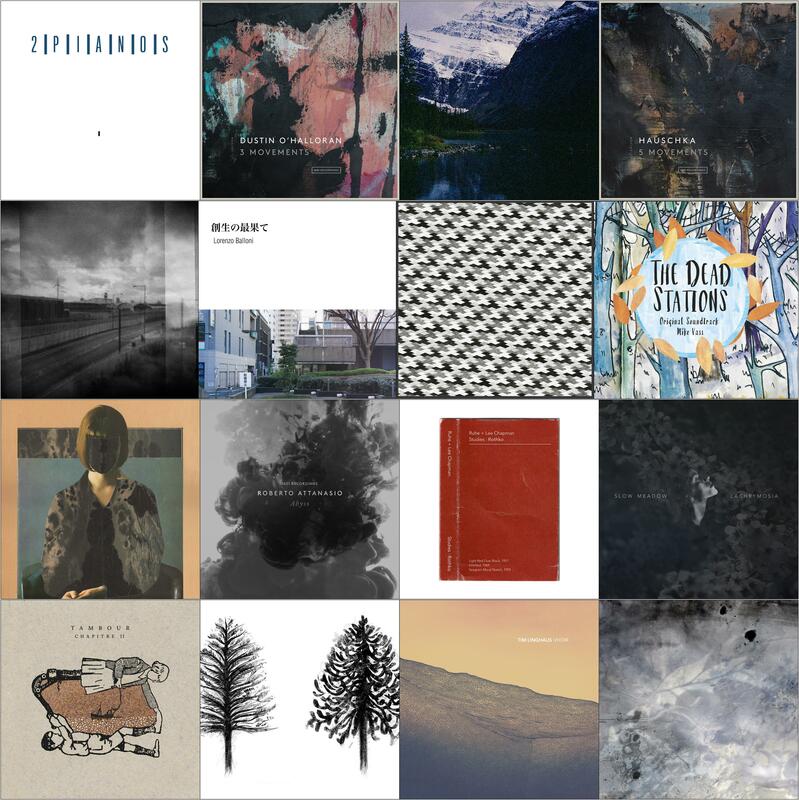 Various artist compilations can be treasure troves of discovery whether it be previously unheard material from a favorite artist or a finding a completely new voice. Often both types of discovery happen on the same album. 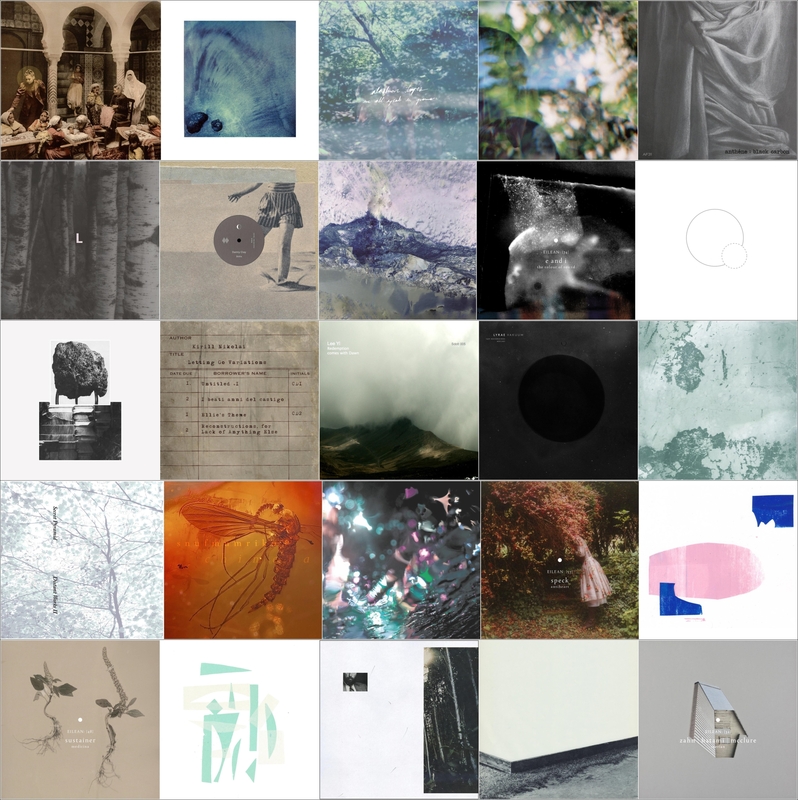 These twelve offerings comprised some of the most memorable moments of the year in this category spanning works by over 200 artists that you can find nowhere else. 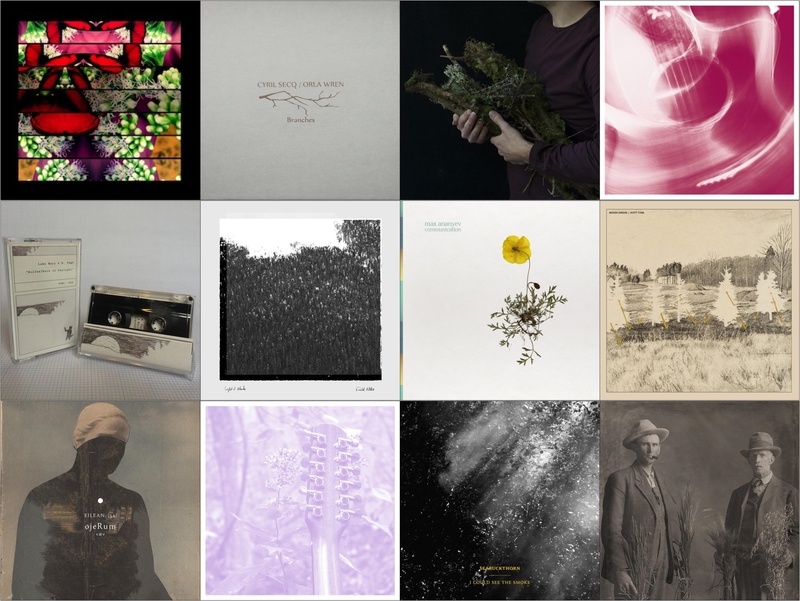 This year saw the return of some a number of beloved and well-known bands from quiet periods ranging from several years to as long as a decade along with bright splashes from some new & dynamic voices. 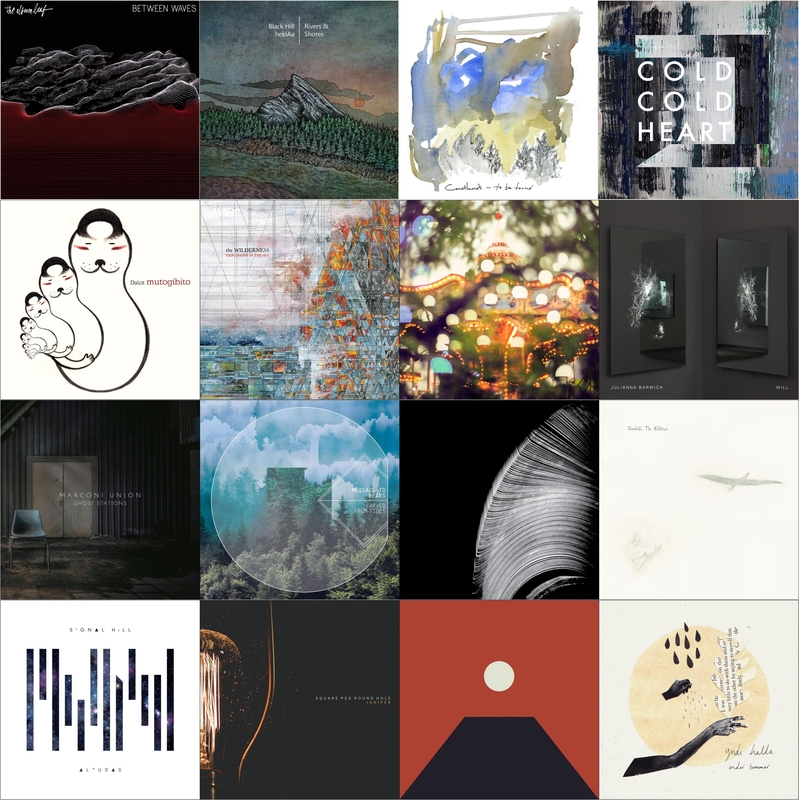 This is a particularly vibrant and diverse selection where genres never define of confine, but only serves as reference points for those of us with inadequate words to describe the music. This list is short, but particularly sweet. 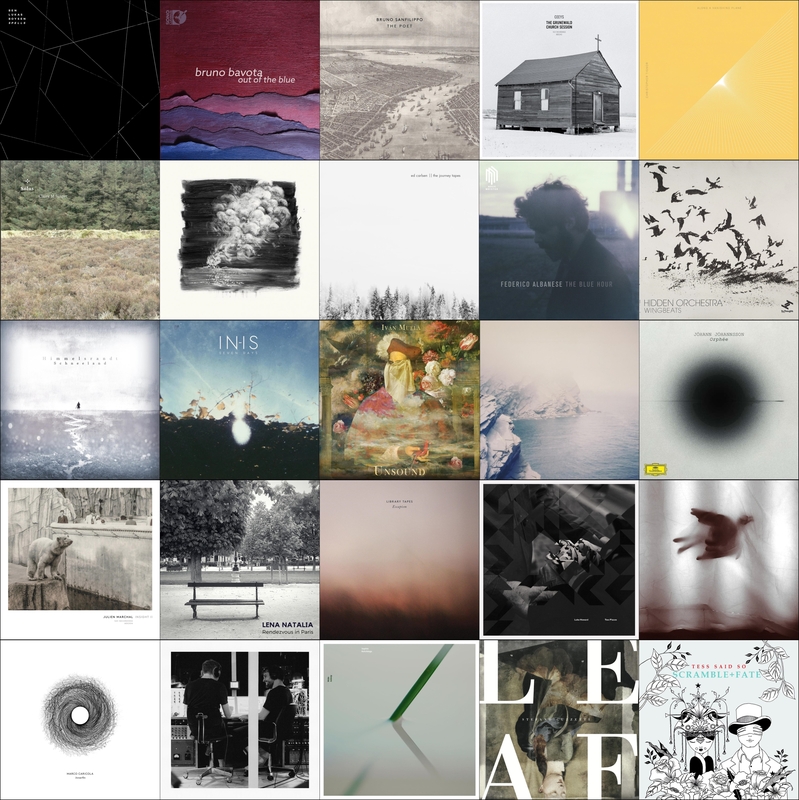 A dozen memorable albums released this year of particularly delicate construction and pastoral feel featuring acoustic guitar, primitive, and experimental folk music. 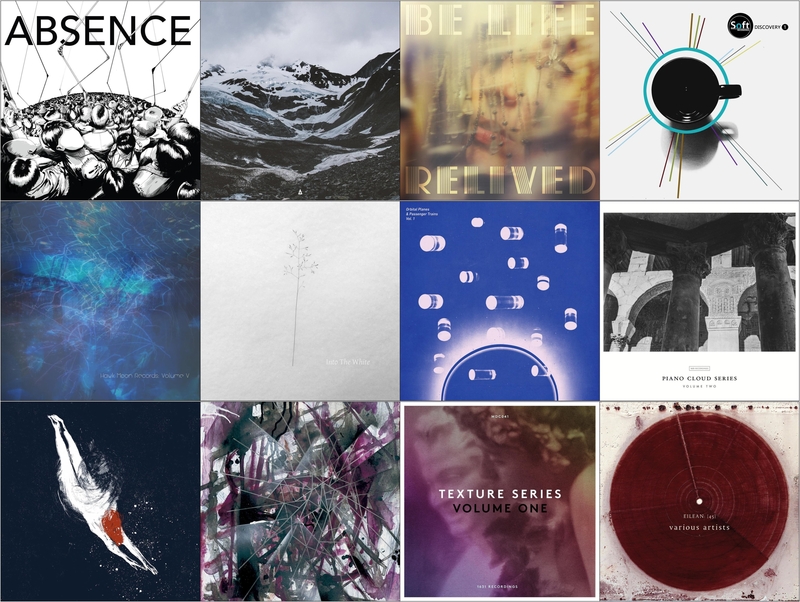 It seems this list can never be big enough to include all the beautiful work done in these genres over the past year, but here are 25 albums that left a lasting impression.